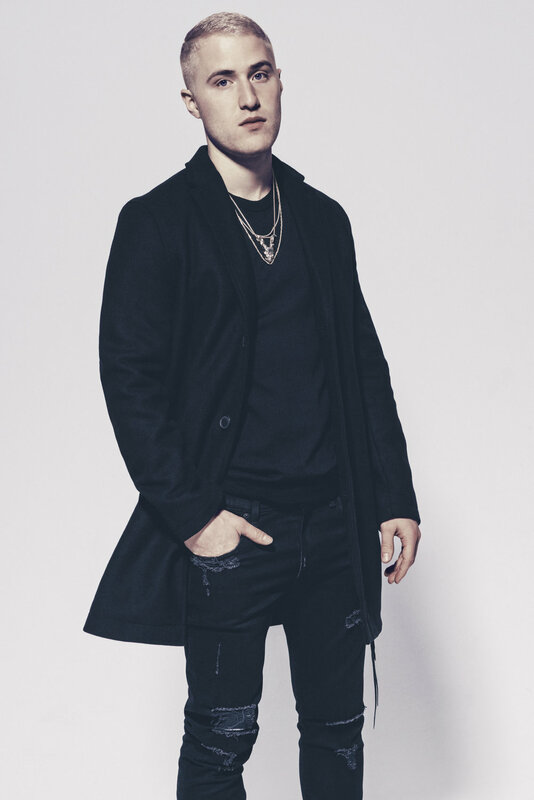 Since 2009, multi-platinum singer and songwriter Mike Posner has quietly become one of the world’s most inescapable and recognizable voices. In 2010, his debut, 31 Minutes to Takeoff, yielded the double-platinum “Cooler Than Me” and platinum-certified “Please Don’t Go” and “Bow Chicka Wow Wow.” In between tours with artists such as Justin Bieber, Mike became one of the industry’s most sought after hitmakers. He’s the man behind a string of smashes including Maroon 5’s six-times platinum “Sugar,” Justin Bieber’s triple-platinum “Boyfriend,” and Labrinth ft. Emeli Sandé ‘s “Beneath Your Beautiful,” in addition to songs for everybody from Pharrell, Wiz Khalifa, and Big Sean to T.I., Snoop Dogg, and Avicii. Mike released Tear Drops & Balloons, his first hardcover volume of poetry; as well as the full-length album mansionz, his duo project with singer-rapper blackbear. Mike later launched his podcast series, “What Does This All Mean?” in which he discusses a range of topics from his life and his journey. “What Does This All Mean” has included 1-on-1 discussions with Deepak Chopra, Sharon Salzberg, Shep Gordon, and Dr. Mark Anthony Neal.